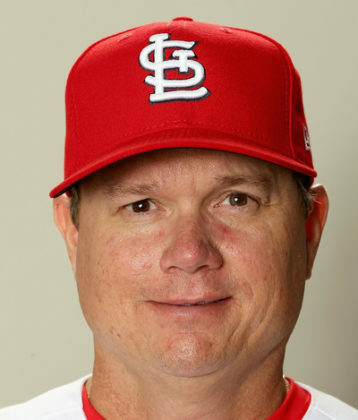 Mike Shildt is entering his second season as a member of the Cardinals Major League coaching staff and will be entering his first season as the team’s bench coach. Shildt has logged eight seasons as a manager in the Cardinals organization, the most recent at the triple-A level with the Memphis Redbirds (2015-16). He has compiled a career managerial record of 471-432 (.522) over his eight seasons, winning league championships in each of his three career playoff appearances. Co-director of the Charlotte based non-profit organization, Baseball for Life. Mike (Shildt) immediately made an impression for his desire to thoroughly learn the game and his ability to connect with players. These are part of the foundation of an effective manager.